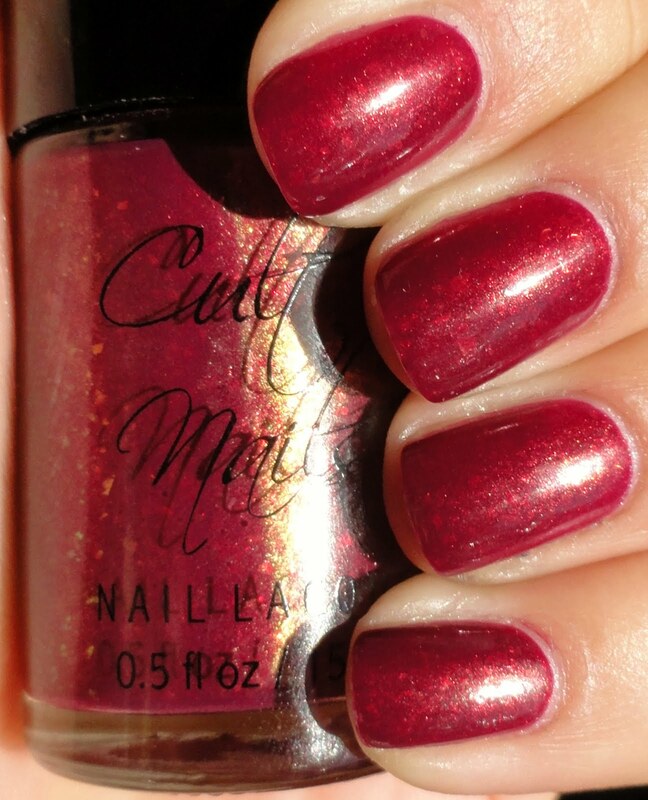 This mani is with a top coat but it's very shiny by itself too. It is a little thicker than I'd like in a perfect world, but I think most flakey polishes are a bit temperamental. 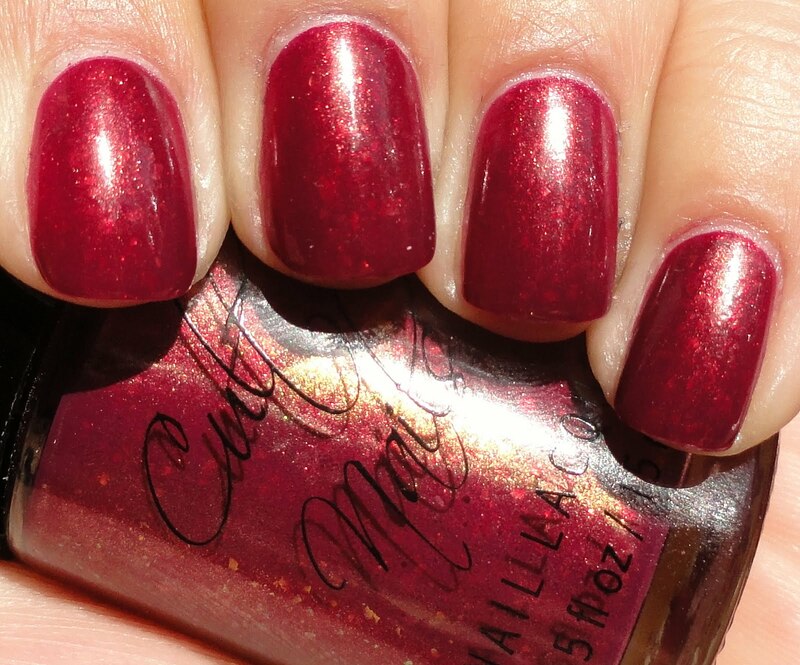 You should jump at the chance to get this polish, I'm telling you it's stunning in person!